Clinical interest: Infection control, orthopedic infection. 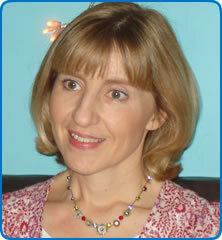 Dr Elizabeth Darley is a Consultant Medical Microbiologist and the Lead Infection Control Doctor. Before joining North Bristol NHS Trust (NBT) as a consultant in 2004 she trained in infectious diseases, medicine and medical microbiology. As well as healthcare-associated infection she has a special interest in the management of prosthetic joint infection and leads in infection for this at NBT.